Kang Young-seok is starring in the new tvN drama "100 Days My Prince", his first historical drama. "100 Days My Prince" is a historical drama based on the unprecedented event of a missing prince. He returns to the palace and talks about the 100 days it took him to return. Kang Young-seok takes on the role of Jong Sa-gwan. He is simple-minded but loyal and is the messenger within the palace. Kang Young-seok made a good impression in the tvN drama "Revolutionary Love". 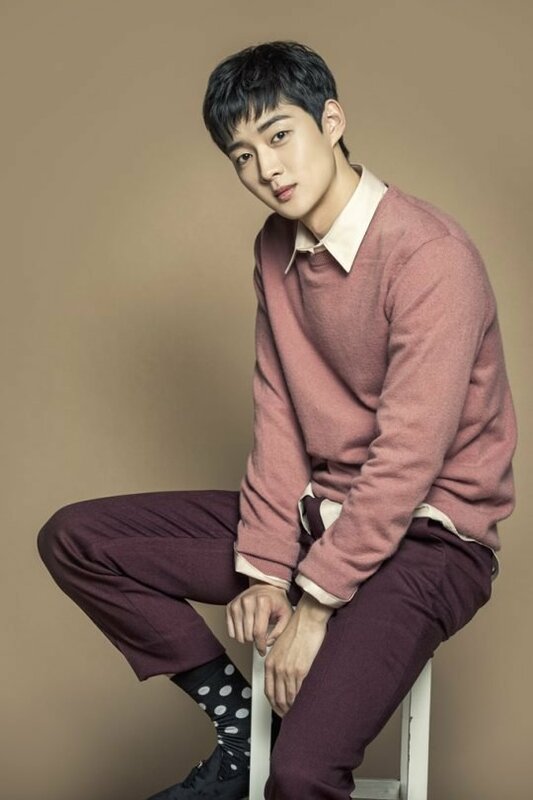 He's currently starring in the SBS drama "Shall We Kiss First" as art director Min Woo-sik. "100 Days My Prince" is airs later this year. ""100 Days My Prince" Recruits Kang Young-seok"
Seo Hyun-jin Considers Leading Role for "Beauty Inside - Drama"